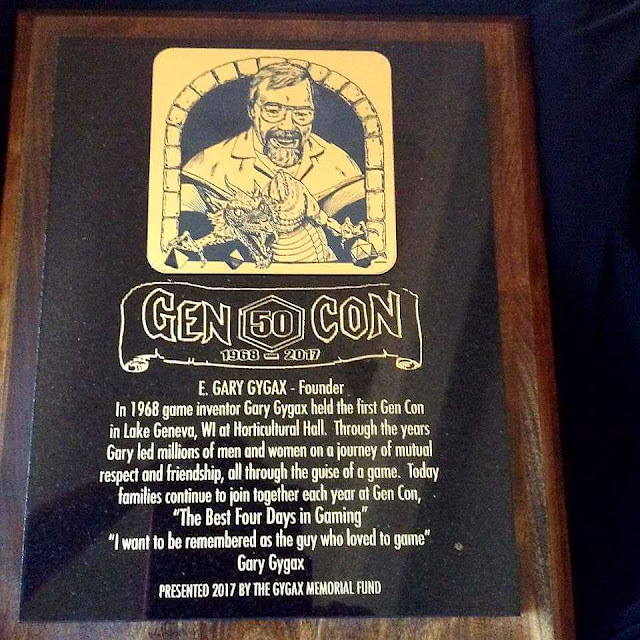 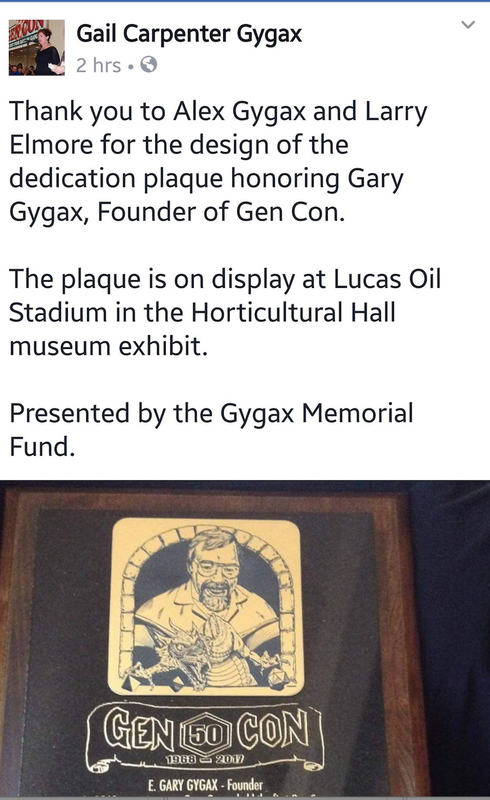 Tenkar's Tavern: Update - Gygax Memorial Find - A Plaque, T-Shirts and Pencils!?! They missed the price point. 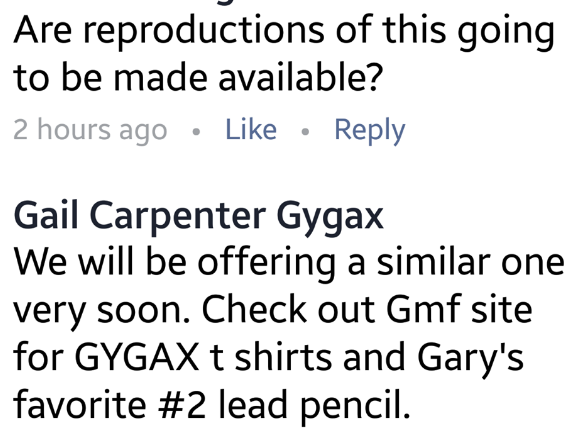 25$ shipped is where it needs to be. 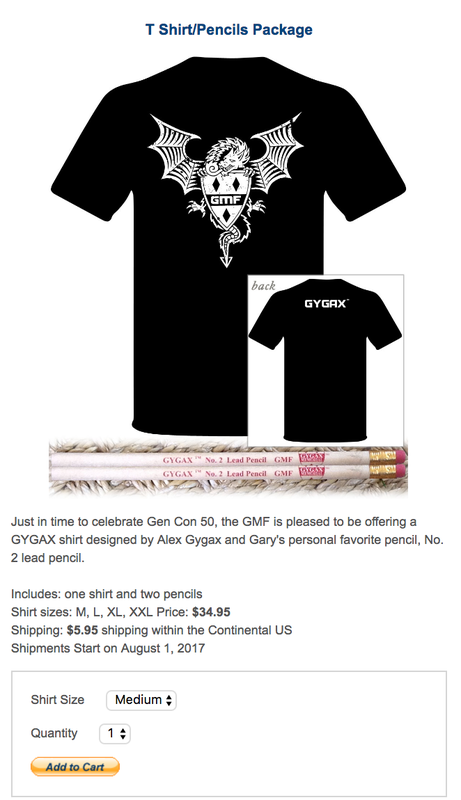 I'm sure they'll sell some of that price, but I doubt that it'll match what the volume would be at 25. That shirt is actually pretty cool but $40+ is just too high.